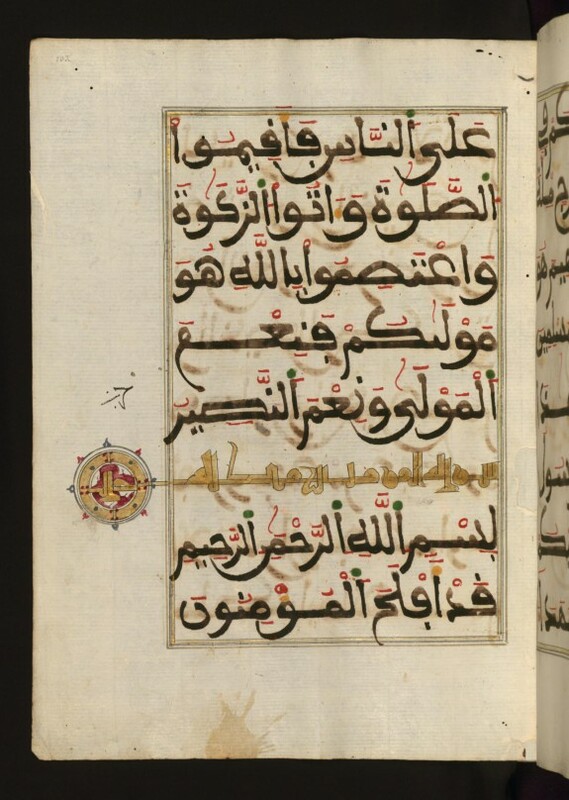 This manuscript, Walters W.568, is a fragment of the Qur’an, consisting of chapters 19 (Surat Maryam) through 23 (Surat al-mu’minun). 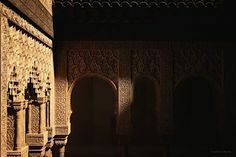 It was produced in the Maghreb and dates to the12th century AH/AD 18th. 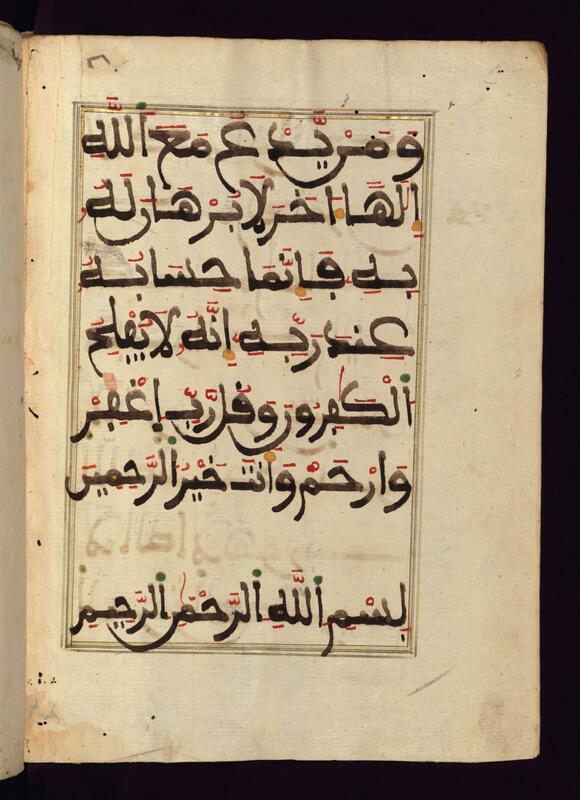 The text is written in a large Maghribi script, with vocalization in red, green, and yellow ink on Italian paper. The codex opens with an illuminated chapter heading for chapter 19 (Surat Maryam) written in the New Abbasid (Broken Cursive) style in gold ink within a decorative headpiece. 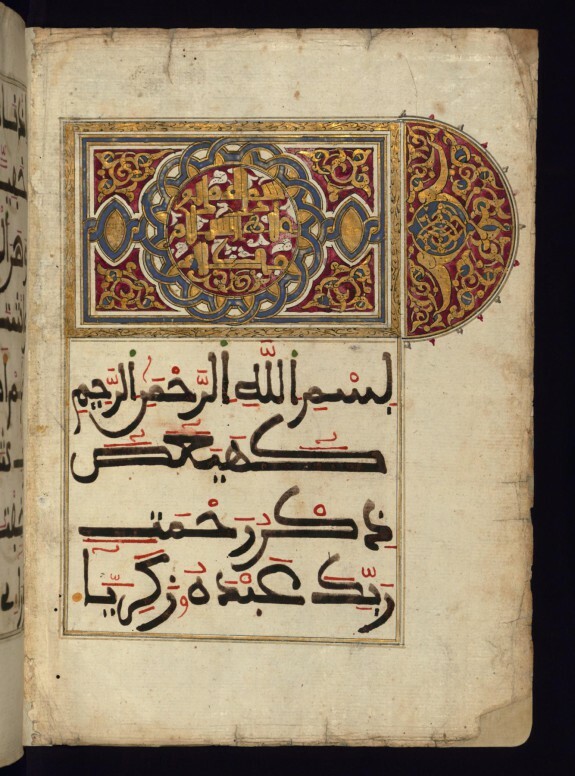 The titles of other chapters are written in the New Abbasid (Broken Cursive) style in gold ink with a marginal medallion. The blind-tooled goatskin binding is not contemporary with the manuscript and probably dates to the 13th century AH/AD 19th. This page from Walters manuscript W.568 has an illuminated headpiece inscribed with the chapter heading for chapter 19 (Surat Maryam) in the New Abbasid (Broken Cursive) style in gold ink. The text is written in a large Maghribi script, with vocalization in red, green, and yellow ink. 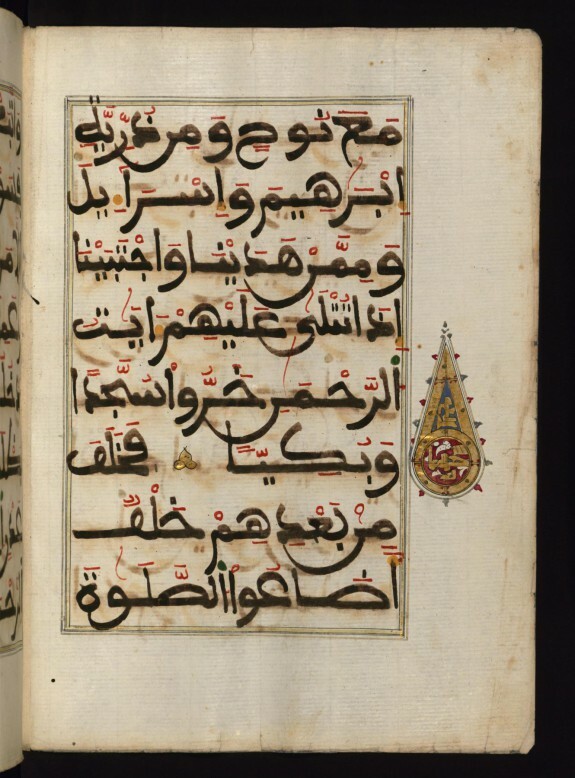 This text page from Walters manuscript W.568 has an illuminated medallion in gold, blue, and red located in the right margin. This decorative form indicates the place where the believer performs a ritual prostration, or bowing down. Henry Walters, Baltimore [date and mode of acquisition unknown]; Walters Art Museum, 1931, by bequest. 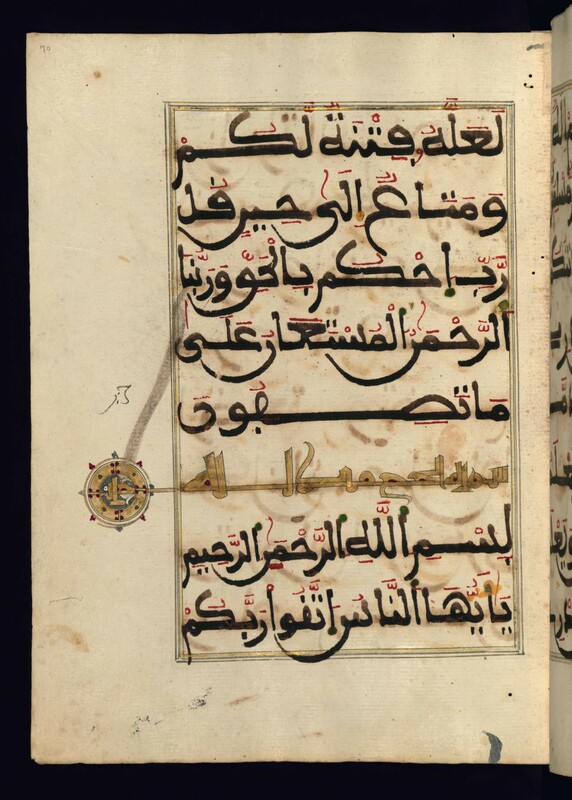 This text page from Walters manuscript W.568 has the chapter heading for chapter 21 (Surat al-anbiya’), written in the New Abbasid (Broken Cursive) style in gold ink. 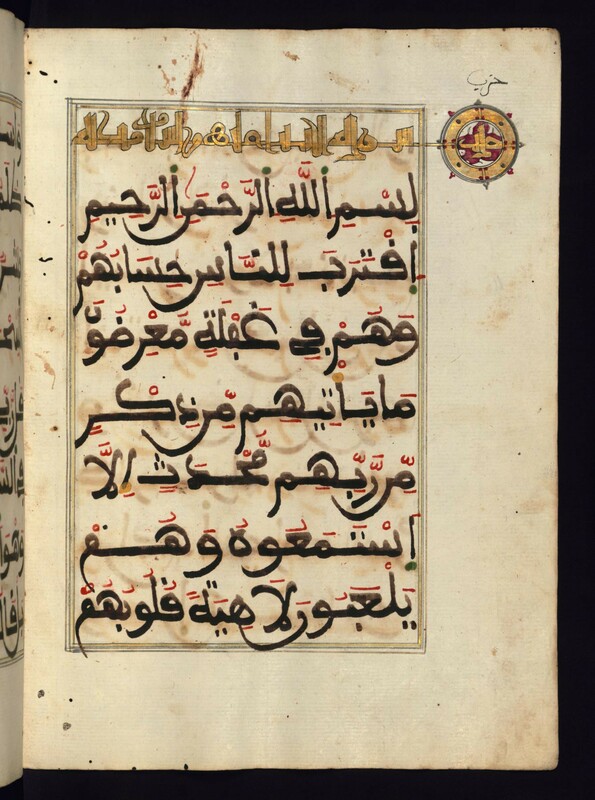 The main text is written in a large Maghribi script, with vocalization in red, green, and yellow ink. 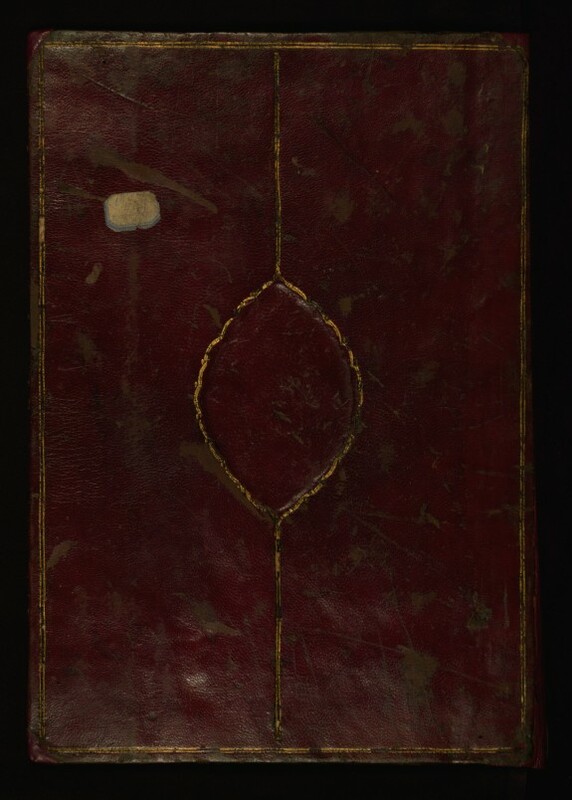 This binding from Walters manuscript W.568 is of red goatskin with a lobed medallion with floral pattern in relief, which is outlined by double fillet lines of gold tooling extending above and below the axis of the design. 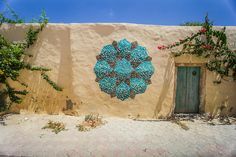 It probably dates to the 13th century AH/AD 19th and was produced in North Africa. VIEW THE MANUSCRIPT IN FULLSCREEN. 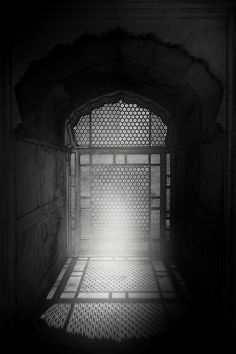 The following online viewer is provided by issuu and requires a flash enabled web browser (it may not work with iPhone and iPad). Please allow up to 10 seconds for the book to load.